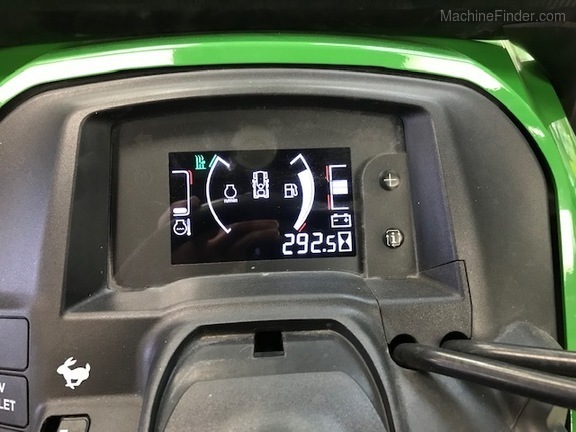 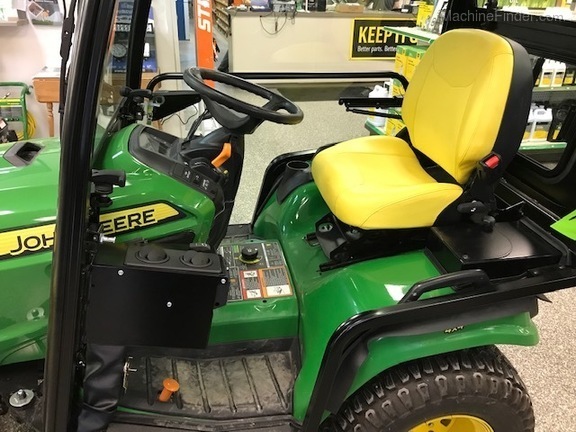 2017 X758, 293 hrs, 4WD, Diesel, 60" Deck, factory warranty until 3/24/2021 or 700 hrs. 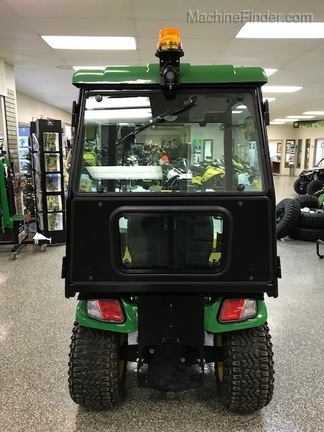 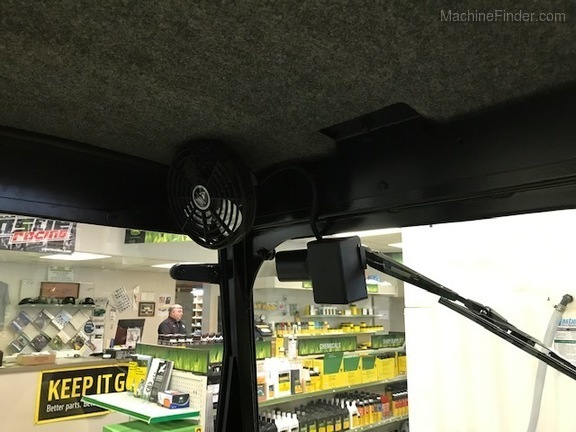 Package Price also includes New Cozy cab, glass doors, Heater, front and rear led lighting, rear window wiper, sliding lower rear window, beacon light, rear view mirrors, defrost fan and dome light. 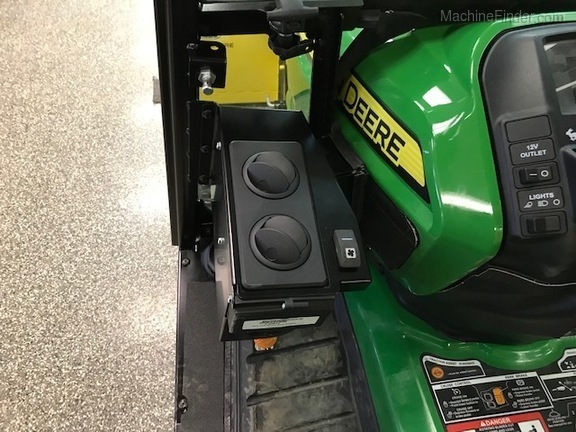 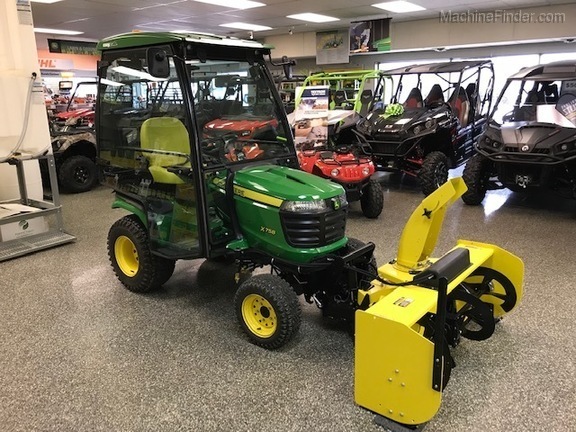 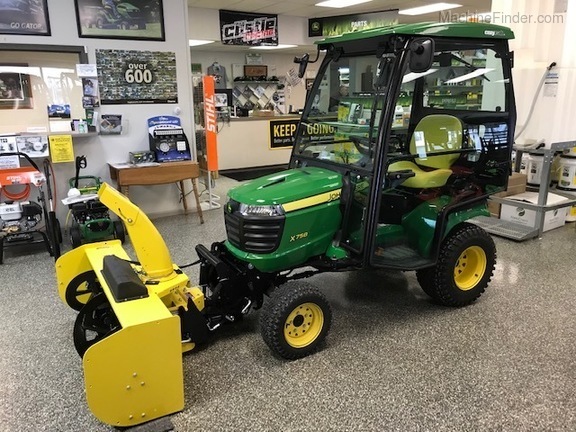 New John Deere 54” two stage snow blower, shaft drive, hydraulic lift and spout control.